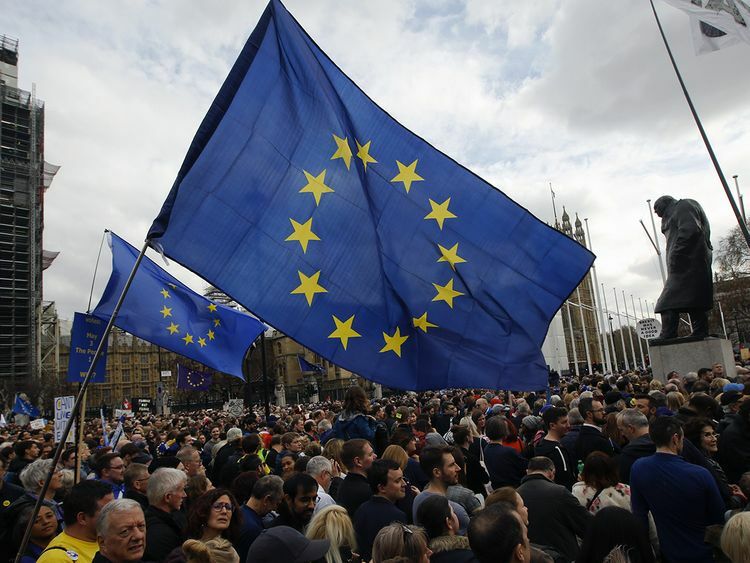 London: Britain’s drawn-out drama around Brexit, which is set to take another twist this week as parliament again grapples with the way forward, has featured a colourful cast of characters — crashing or catapulting their careers. A Euro-sceptic member of the European Parliament and former leader of the UK Independence Party (Ukip), Farage has been campaigning to leave the European Union for 25 years. Thanks to grass roots support, he survived an internal coup by his own MPs over his lukewarm support for Labour’s Remain position in the EU membership referendum. Dubbed “the MP for the 18th century”, the erudite, ultra-Conservative backbencher leads the Euro-sceptic European Research Group of 60 to 85 Conservatives who back leaving with no deal.